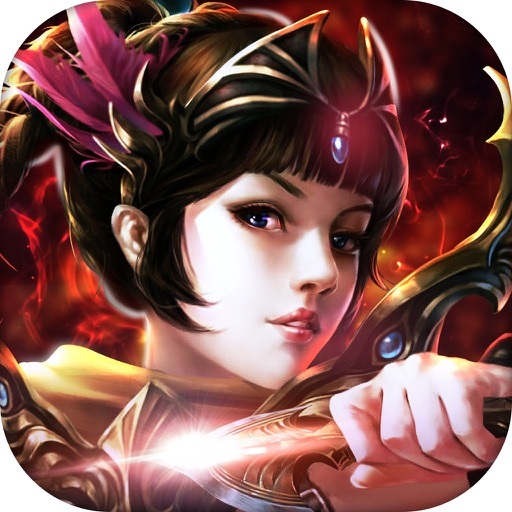 Iron Knights by Actoz Soft Co., Ltd.
by Actoz Soft Co., Ltd.
- Brilliant 3D Graphics featured with Spectacular Lighting Skills!! 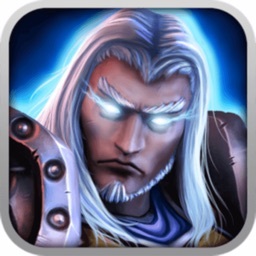 - Play with up to 4 Units and summon your friends’ Hero to aid you in danger. 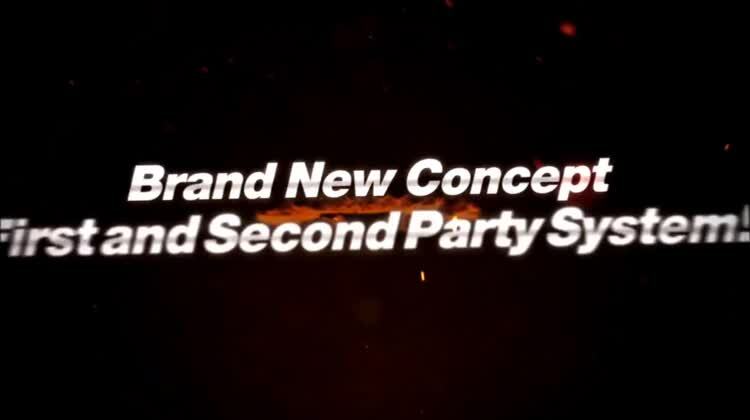 - Collect various type of Heroes to build the Best Party from over 300 Units. - Make friends and get help on your adventure to save the world. - Explore over 500 items of weapons, armor and wings. - Make your character look stronger through Item Upgrade. 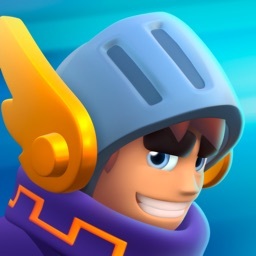 - Combine Up to 3 skills in a row for maximum damages. 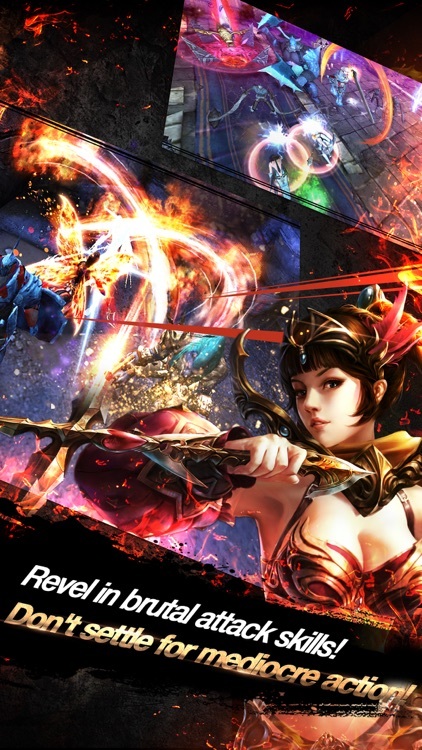 - Choose your skill combination from 9 different skills! - Build an effective team by the elements type of Weapons & Units. - Challenge to your limit through Amelioration beyond Training and Upgrade. - Unseal Halidom and gain its infinite power. 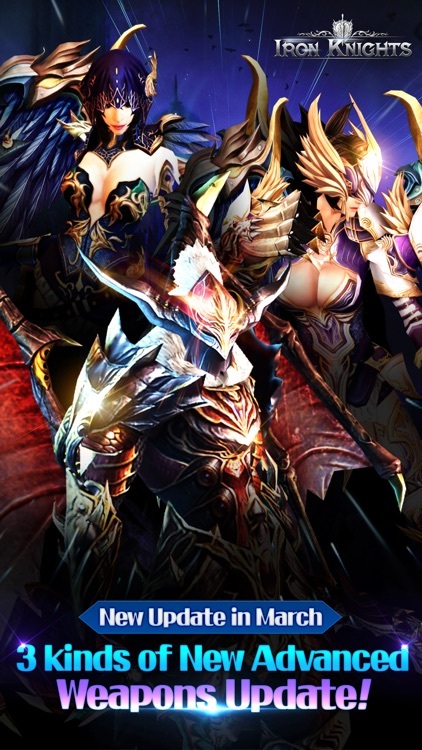 - Join various Guild contents ranging from Raid to Guild Battle and Domain War. - Get Advanced Equipment from Elite Chest as a reward. 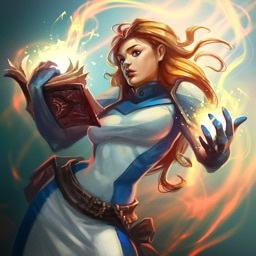 - Make Guild Buff active to all guild members using Guild Coins. 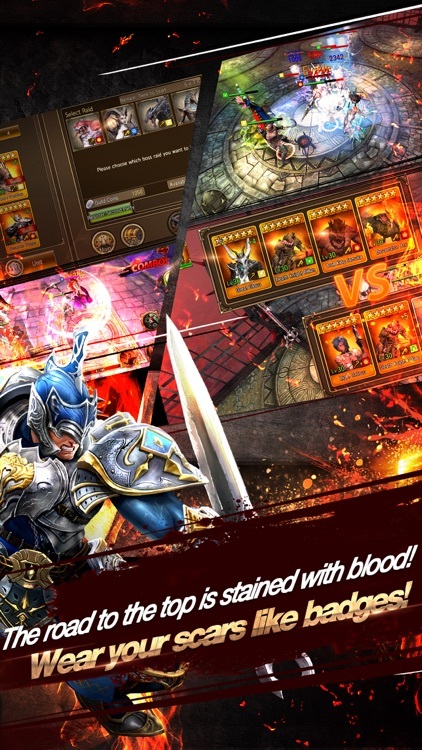 - Fight against others WORLDWIDE in PVP mode. 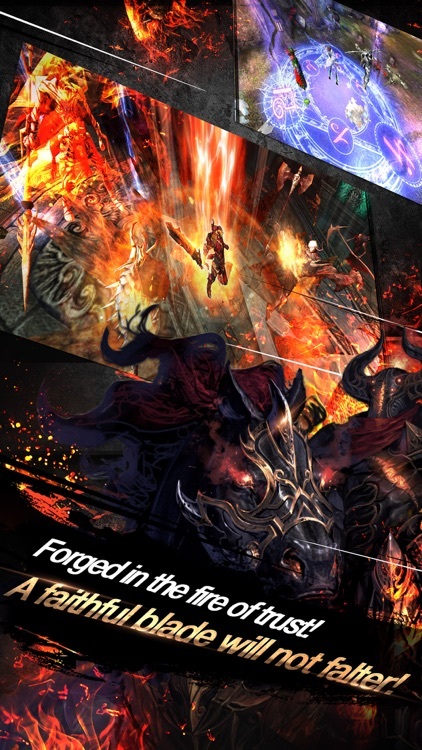 - Battle with Boss Monsters every 3 rounds. - Test your skills in Ranking Challenge. 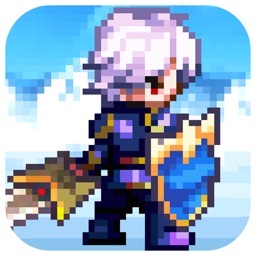 - Chase down the monsters in Monster Battle. 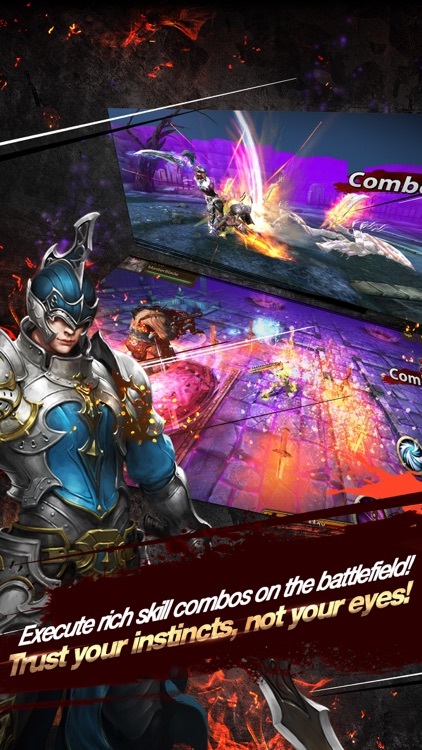 - Fight along with your friends to hunt down Deadly Bosses. 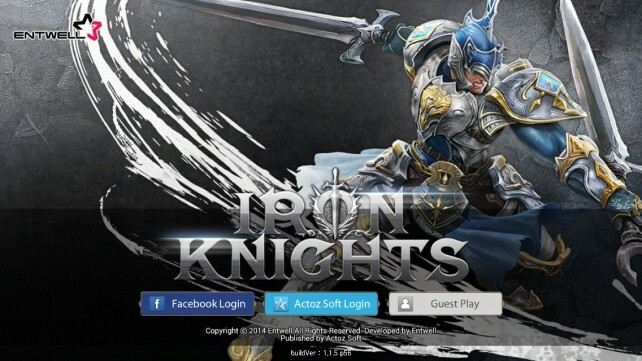 Iron Knights is free to play game for the fans of Hack 'n Slash, Action RPGs, Multiplayer Games.